"Sorry we are out of candy. 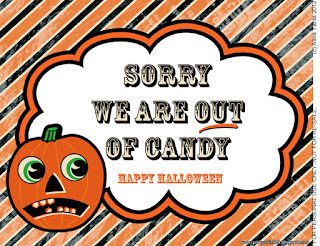 Happy Halloween" A perfect sign for just in case. 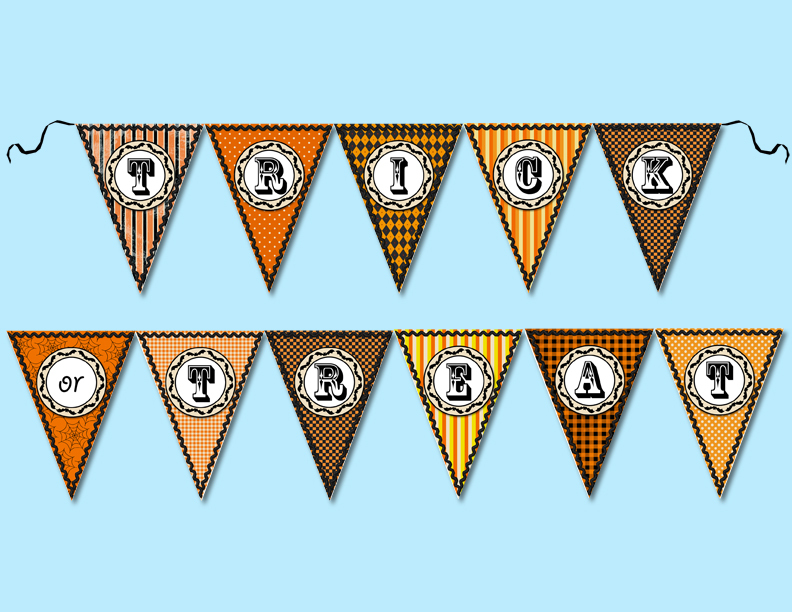 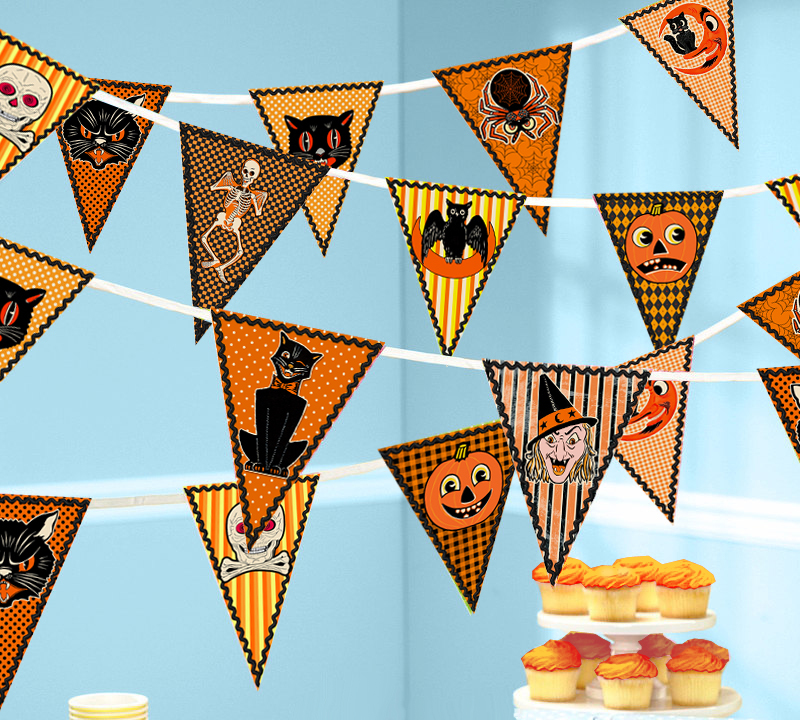 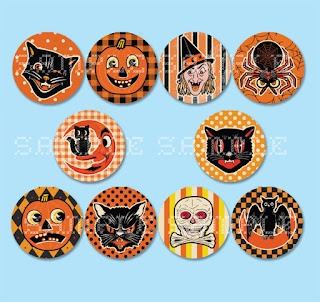 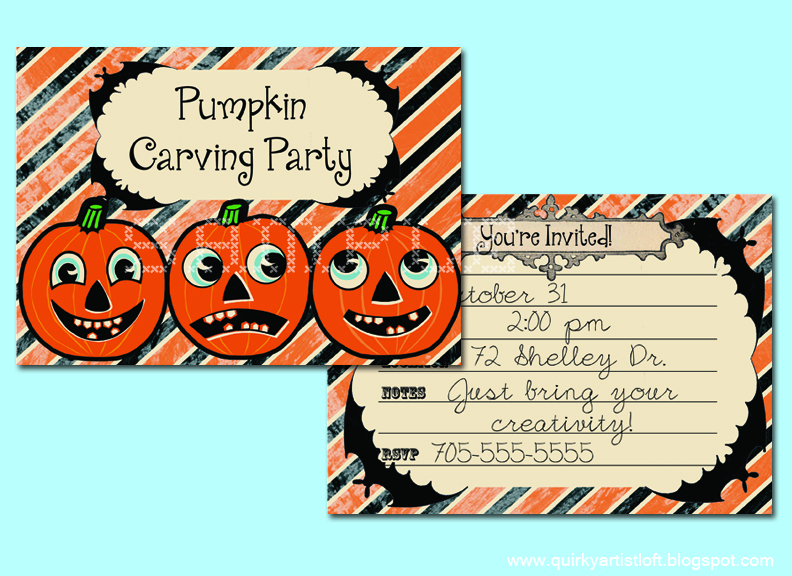 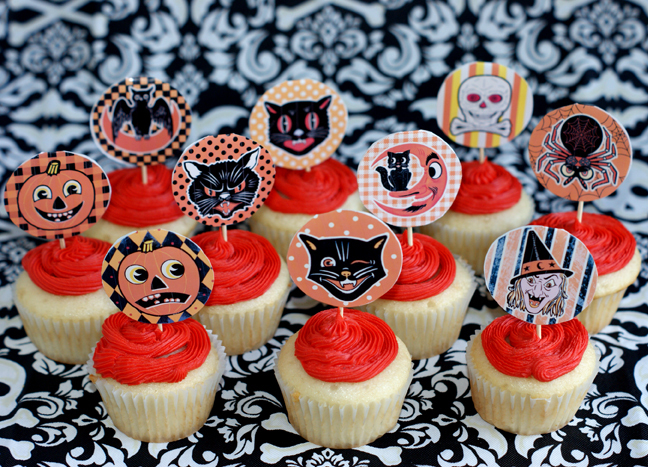 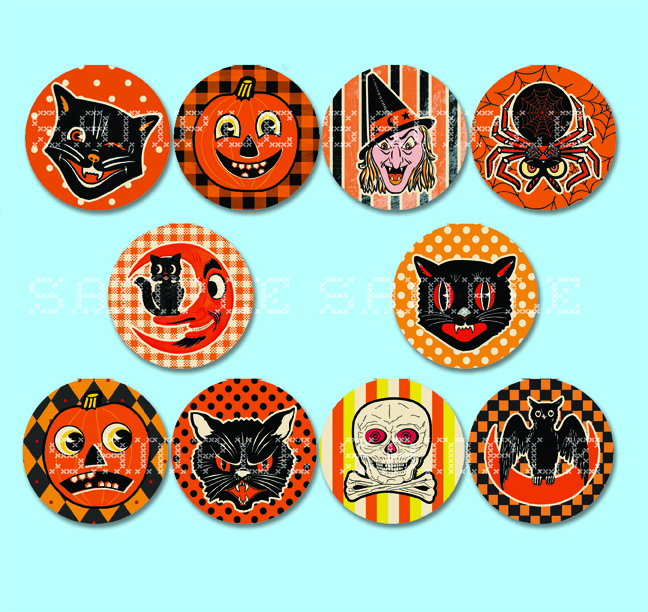 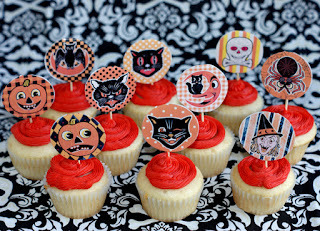 I made this to match my Vintage Halloween cupcake toppers and bunting banner.